MyMemories Blog: It's the *SCRAPLIFT CHALLENGE* on the MyMemories blog! 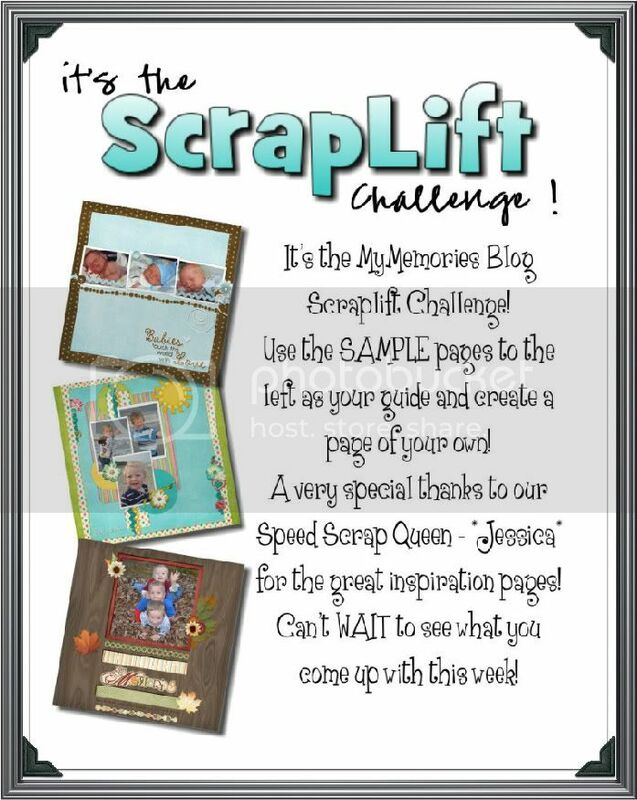 It's the *SCRAPLIFT CHALLENGE* on the MyMemories blog! 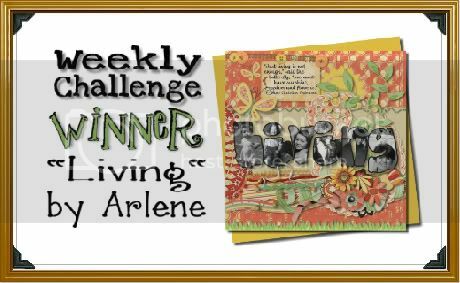 It's another great Scrap CHALLENGE on the MyMemories.com blog! 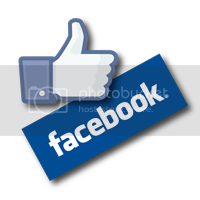 Check out the great "sample" pages shown above and create your own page! Of course you don't have to choose the same kit, or colors, or fonts - but use the pages as inspiration and create your own work of art! Can't WAIT to see your work! And... as always - we have a WINNER from last week's challenge!! Congratulations to Arlene (and Marshall Dillon) !! CONGRATULATIONS ARLENE!!! You had such a beautiful page. So happy for you!!! Ahhhhhhhh... thanks so much Momma Laura. All the pages were so nice. I love seeing what everyone else creates. Congrats Arlene!!! :) Super cute page!! I was so excited to see that I had been one of the 5 lucky winners from early February (Miss Mint- Peppermint Creative) and have been emailing Lisa quite a few times to get the info that I need but haven't had any info back. I do appreciate the generosity of the designers with these giveaways. I'll send Lisa an email for you G.T. Maybe I can get your message to her. Won't hurt to try.